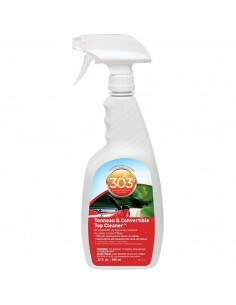 Plastic, vinyl and rubber cleaners There are 20 products. 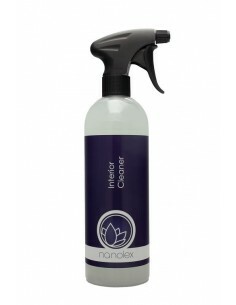 ADBL INTERIOR CLEANER - FAST AND EASY DASHBOARD CLEANER. 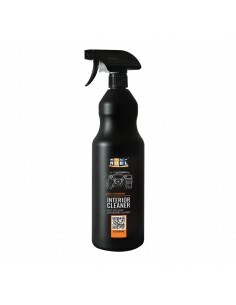 Easily removes layers of dirt, debris, fingerprints, grime, grease and oils. Neutral pH. Perfect for quick cleanups. Restores the original appearance. Finishes residue free. 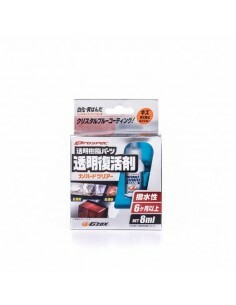 Suitable for vinyl, plastic and rubber materials. No need of rinsing. Comfortable ready to use formula and nice fruity smell. ADBL INTERIOR QD - FRESH SCENTED INTERIOR DETAILER. Product designed for any car interior. 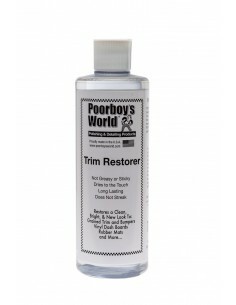 Refreshes, removes small stains and restores natural look. Does not leave smudges on varnished elements. Shows antistatic properties. All internal plastics regain a fresh look in minutes while UV filters protect them from aging. ADBL INTERIOR WOW is a banana ­smelling dressing to all plastics in the car's interior. 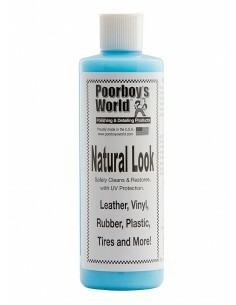 It nourishes plastic, vinyl and rubber, while providing a deep satin finish. 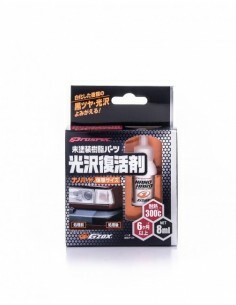 Prevents the deterioration of plastics thanks to very strong UV filters. 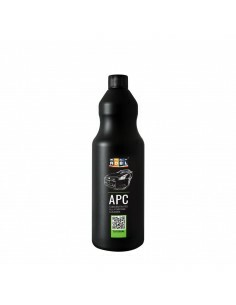 After application, the created protective layer minimises dirt adhesion and special additions act antistatically. ADBL MATT MAX - Matt dressing for synthetic materials. Nourishes and darkens the surface. Leaves matt finish even on naturally glossy structures. 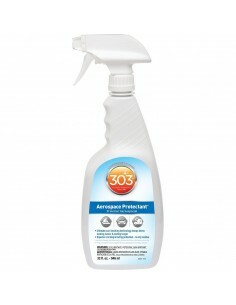 High effective coating properties. Perfect for demanding, smooth surfaces. Ready to use.